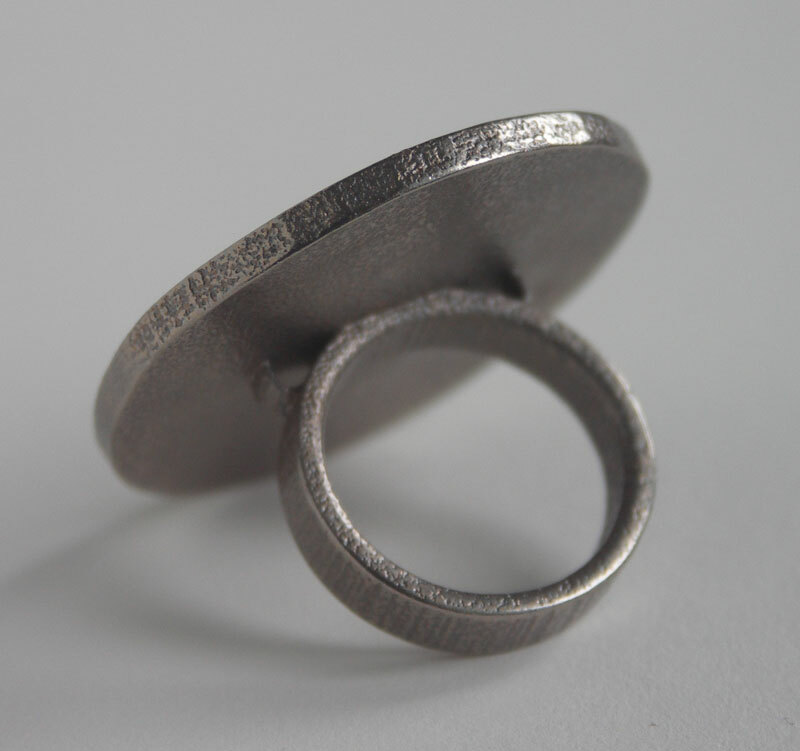 Coin holder ring. 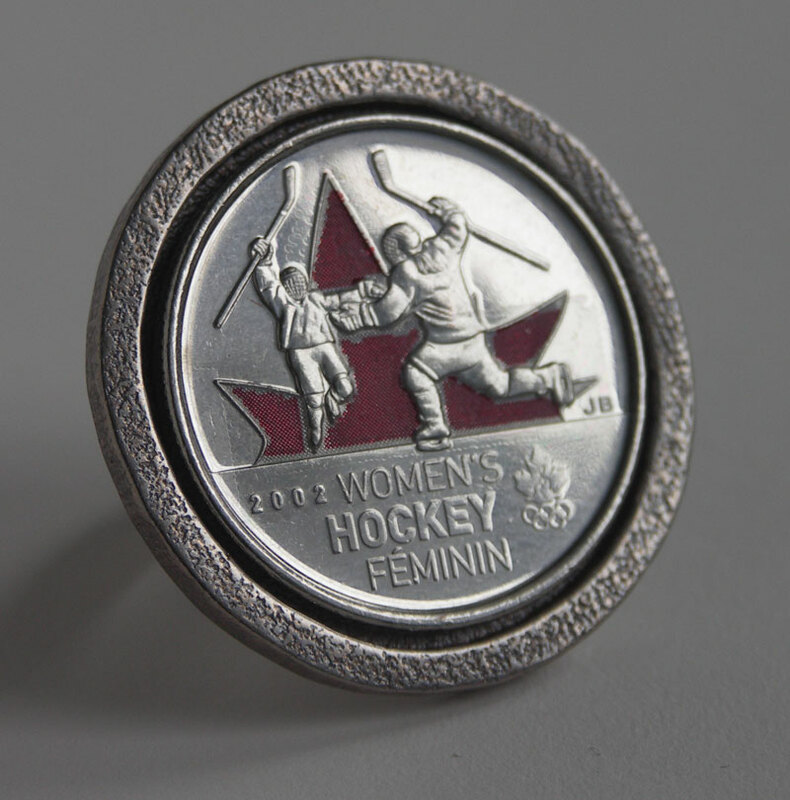 The top will hold a Canadian quarter coin (23.8mm, same as USA) with just a small clearance. It would, of course, need to be glued in. The ring size prints to14.3mm so would fit a N. American 3 to 3.5, which would be for a youth or someone with slender fingers. If you would like a different size please get in touch here or at gslingeratrogersdotcom. US$14.40 in stainless steel. Of course, the coin does not come with it!